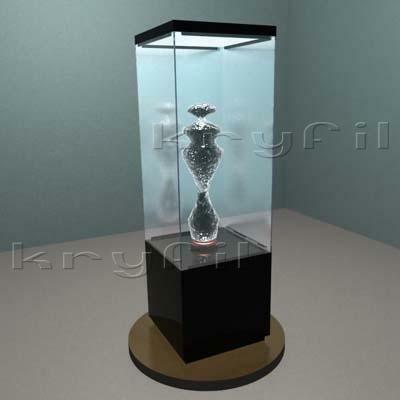 KRYFIL METACRILATO S.L., Utstillingsvinduer, Utstyr til kultursentre, glass showcases for museums,r på EUROPAGES. 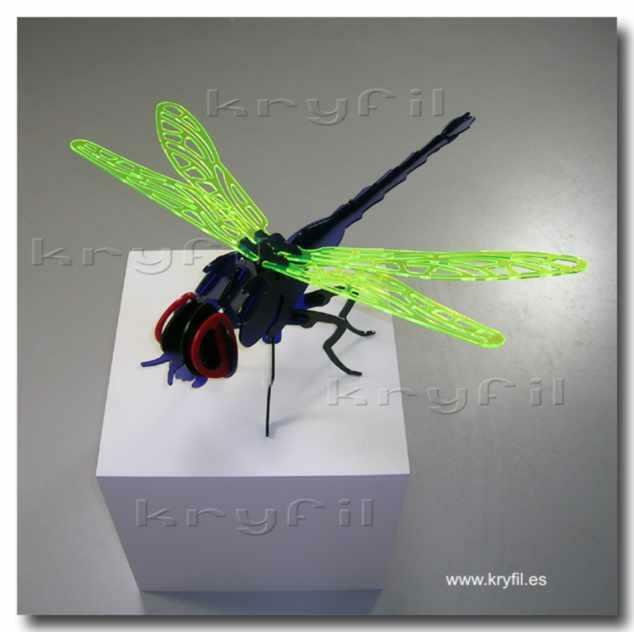 EUROPAGES > Utstillingsvinduer > KRYFIL METACRILATO S.L. 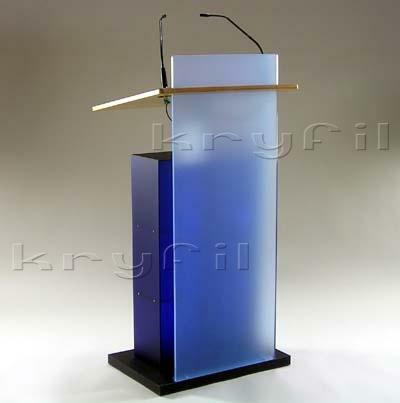 Manufacture and sales of methacrylage lecterns for conferences and events, lecterns for churches and auditoriums. Combined lecterns with wood and sound system. Over 40 different models of lecterns. Fully equipped for museums and art galleries with methacrylate windows. Methacrylage decoration and equipment for hotels and restaurants. Methacrylate trophies. Commemorative plaques. Laser methacrylate cutting and engraving. Protection for machines.